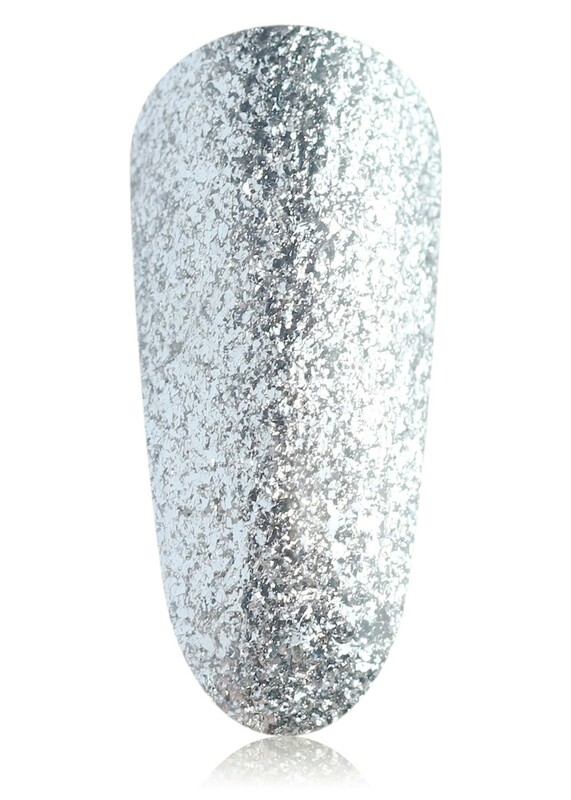 #BLING is a special silver shade with glistening specks giving the perfect foil-esque coverage. 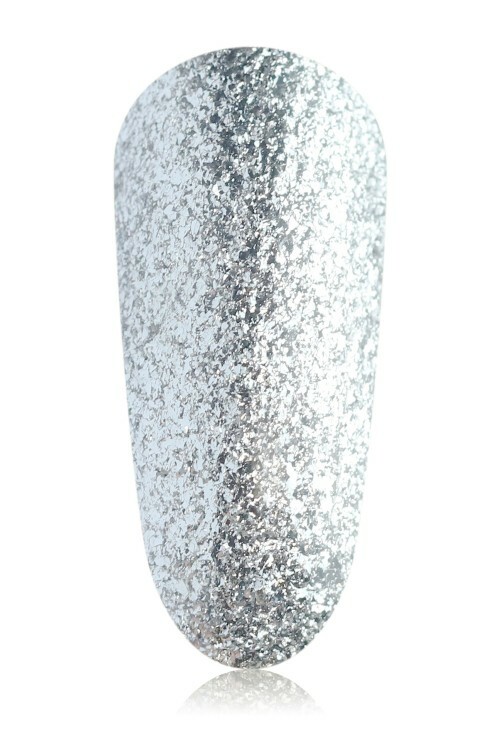 The combination of these über miniature, unique glitter pieces create a magical coverage which is not to be rivalled by any other. It’s elegance in a bottle, but give it a moment and it can also scream hella punk if you want it to. We’ll leave the choices in your hands.